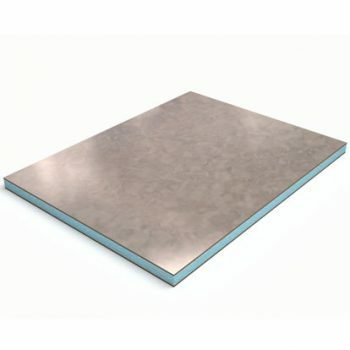 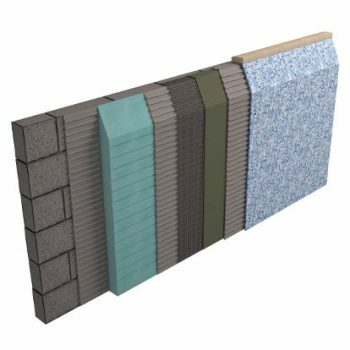 Perimate provides high performance insulation for below-ground structures, such as exterior walls. 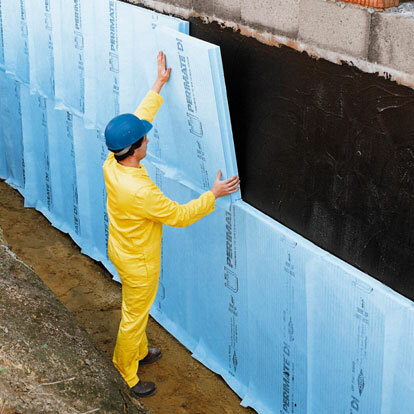 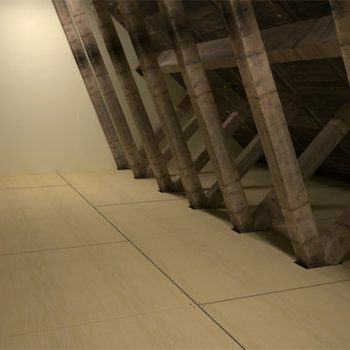 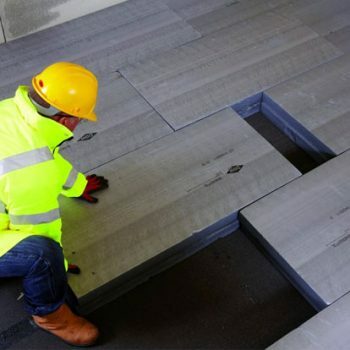 Uniquely designed and distributed by Panel Systems, Perimate can prevent ground water reaching the interior of a building by insulating below ground structures. 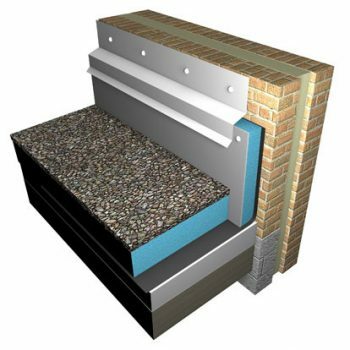 A common solution is to use a tanking membrane of mastic asphalt or bituminous sheet applied to the external wall.